Tiger DroneAll in one drone for your smarter agriculture. Vespa HexThe first thought drone for land and crop analytics. BAT VTOLThe new generation of unmanned flying wing. HGMCMission control made easy with robust software. HiveGridComplete enterprise solutions for your fleets. The cutting-edge drone solution optimized for agricultural business. The right answer for industrial surveys and crop analytics. fixed-wing drone for your survey business. 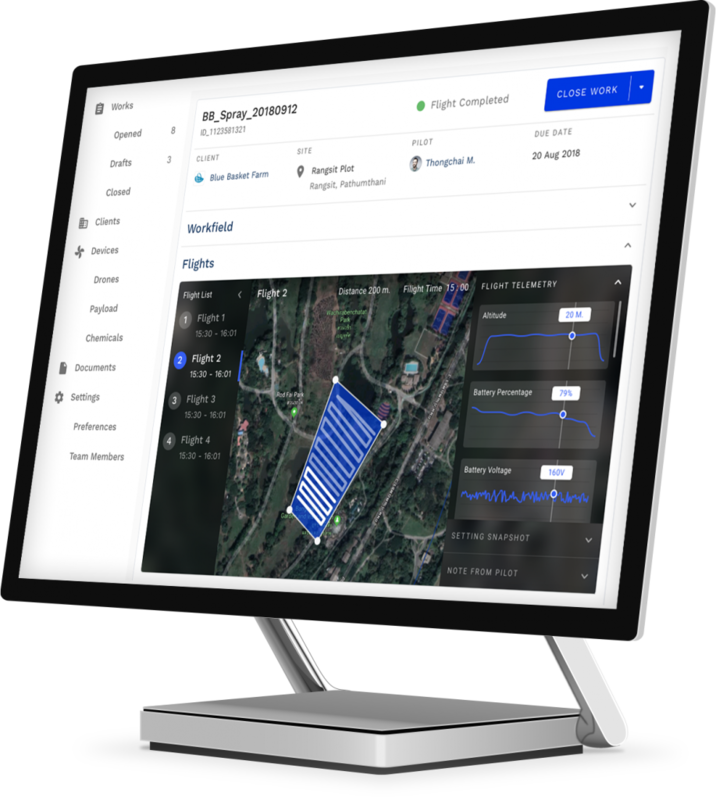 Worry-free drone mission planning and flight monitoring. Everything under control with ease. The new generation of enterprise fleet management platform, seamlessly designed for service providers. 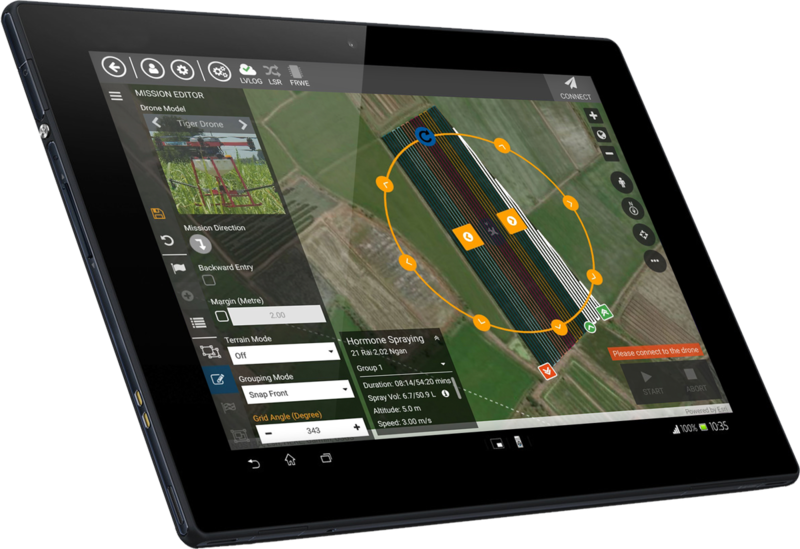 Maximize crop yields with our smart drone solutions. Are you dedicated, hardworking, and positive? Let’s see if we can fit together. © 2018 - HG Robotics Co.,Ltd. All rights reserved.